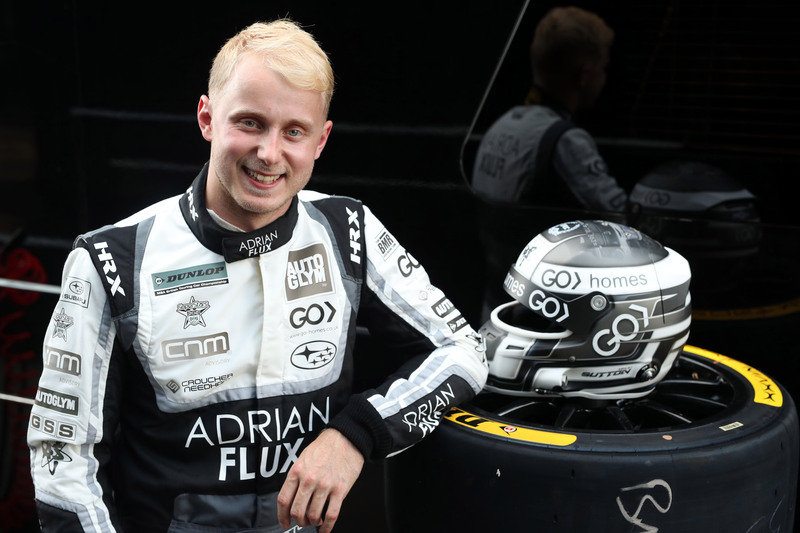 Team BMR in only its third year in 2016 celebrated the accolade of Independent Drivers and Team Champions, cementing its status as the super-team of the sport. 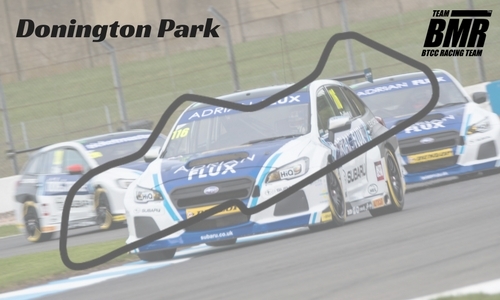 The strategic decision to secure the best drivers alongside the most experienced engineering team ensured that Team BMR were a consistent feature on the BTCC podium and in 2017 the team celebrated once again with Ashley Sutton taking the Drivers Championship title. 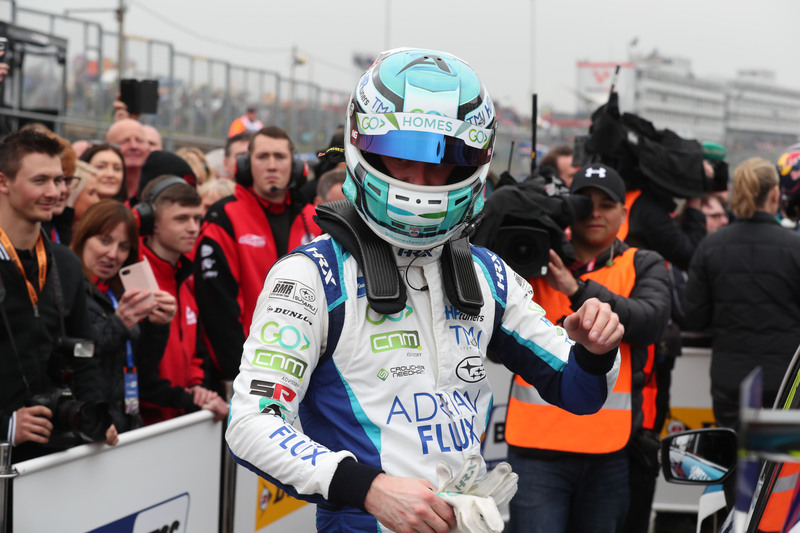 2018 saw the championship title fight go down to the wire once again with Ash being in the fight until the end and eventually finishing in 4th Overall. 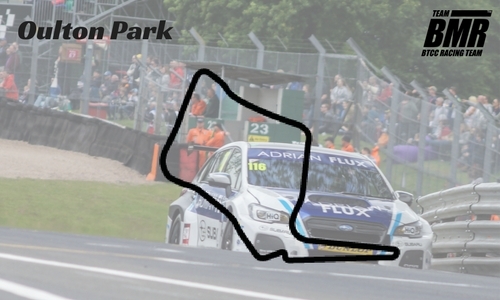 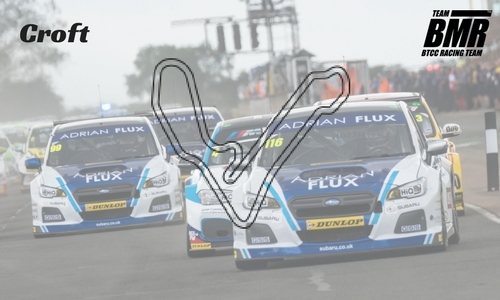 Well what a start to the 2019 Kwik Fit British Touring Car Championship, a pole, a podium and a whole load of points for Adrian Flux Subaru Racing. 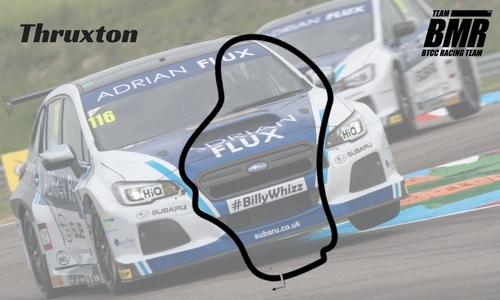 BMR Racing are thrilled to announce that Ash Sutton will complete our driver line up for the 2019 Kwik Fit British Touring Car Championship. 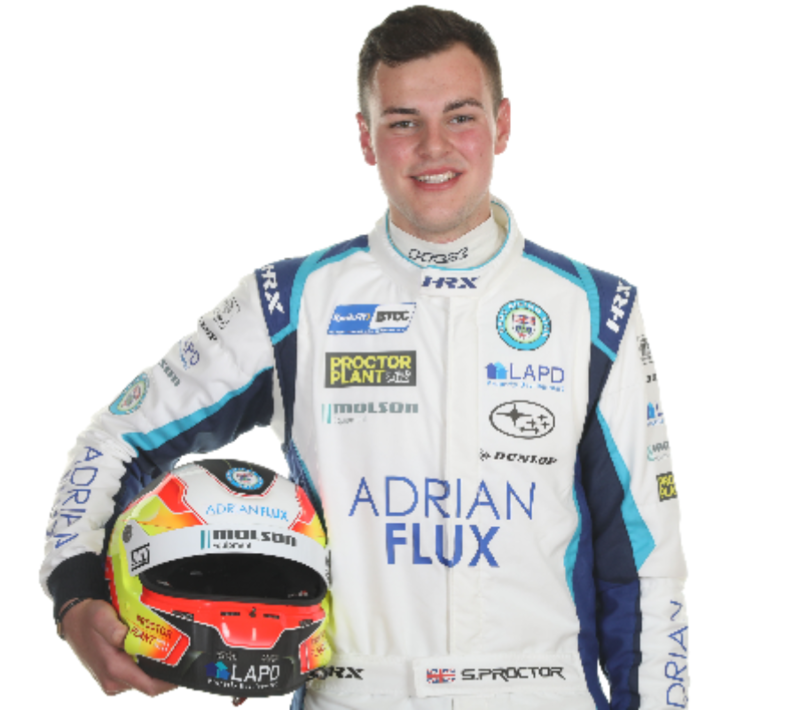 BMR Racing are delighted to announce the signing of Senna Proctor who is returning to the team to compete in the 2019 Kwik Fit British Touring Car Championship.